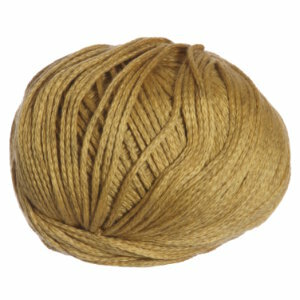 This fabulously soft yarn is lofty and drapey, making it perfect for trans-seasonal garments and accessories. The lovely palette has many gorgeous colors and you are sure to find the perfect color for your spring or summer knitted or crocheted item! Berroco Medina Yarn is a similar yarn: cotton, machine wash, dk (21-24 sts/4 in), 5.5 sts / inch, and on size 6 US needles. You may also like Rowan Summerlite DK Yarn, which is another similar yarn: cotton, machine wash, dk (21-24 sts/4 in), 5.5 sts / inch, and 50 gram. What about yarn that have the same look and feel? Find more yarn that is super soft, a medium twist, and is machine dyed. You may enjoy taking a look at the , and Rowan Softyak DK Overcheck Cowl kits all using Rowan Softyak DK Yarn. 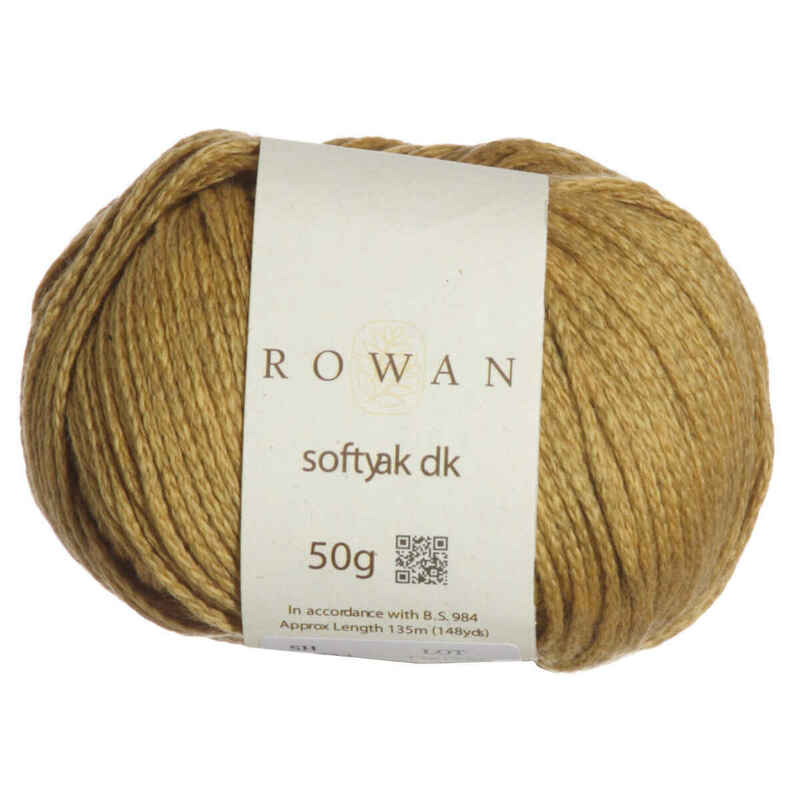 Hopefully our suggested project ideas for Rowan Softyak DK Yarn can help you come up with your next exciting new project idea!